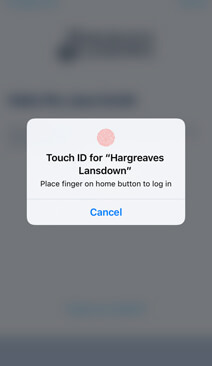 Log in to your account with just a touch using fingerprint login and Touch ID on iPhone. 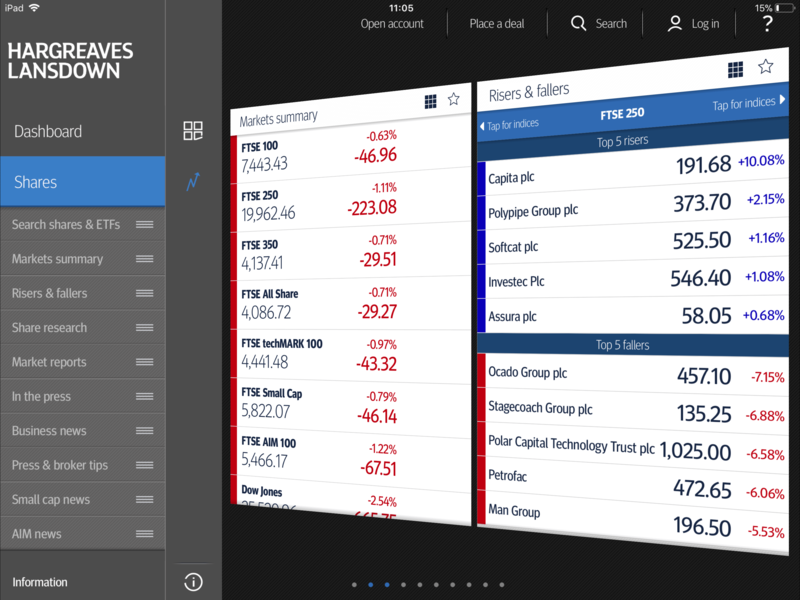 It's easier than ever to see how all your investments are doing. Top up your account, and request cash withdrawals to your nominated bank account on the go. Log in to know what’s happening, as it happens. 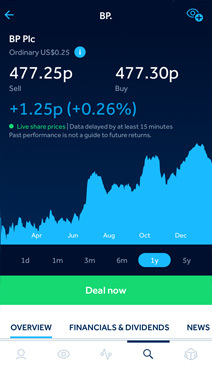 Trade UK shares, bonds and funds as well as overseas shares from Europe, the US and Canada. 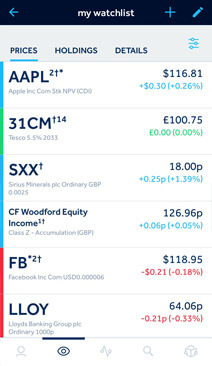 Create watchlists to keep an eye on your favourite investments. Access fund and share factsheets with more data and insight than ever before. 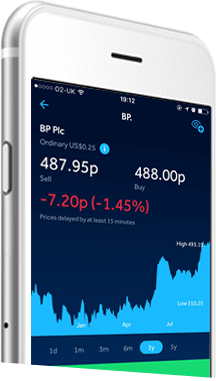 View FTSE 100 and other UK indices, as well as a range of global index levels. Customise your dashboard with the HL features you use most. 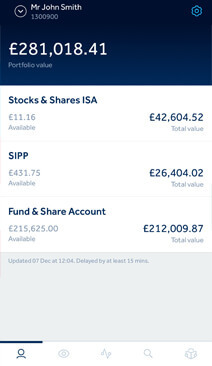 You can top up your account and see your linked accounts as well. Read quality research, HL insight and financial news. 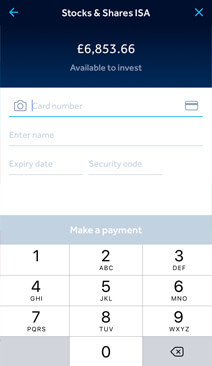 The HL app uses the same 128-bit encryption as the HL website, ensuring your details and transactions are safe. If you save your personal or app login details, they will be fully encrypted before they're stored on your device. To find out more about online security and your HL accounts, please visit the HL Security Centre. 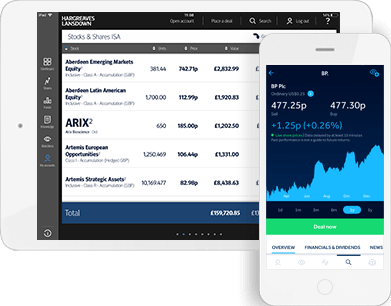 We ended support for the older version of our mobile app (HL Live) on 1 August 2017 and it is no longer available to use. The updated HL app will work on your mobile phone if it operates iOS 9.3 or higher, or Android 4.3 or higher. If you're not sure which version of Android or iOS your device runs, you can check in your device settings. HL Live for iPad is still available. Will the HL app work on my device? 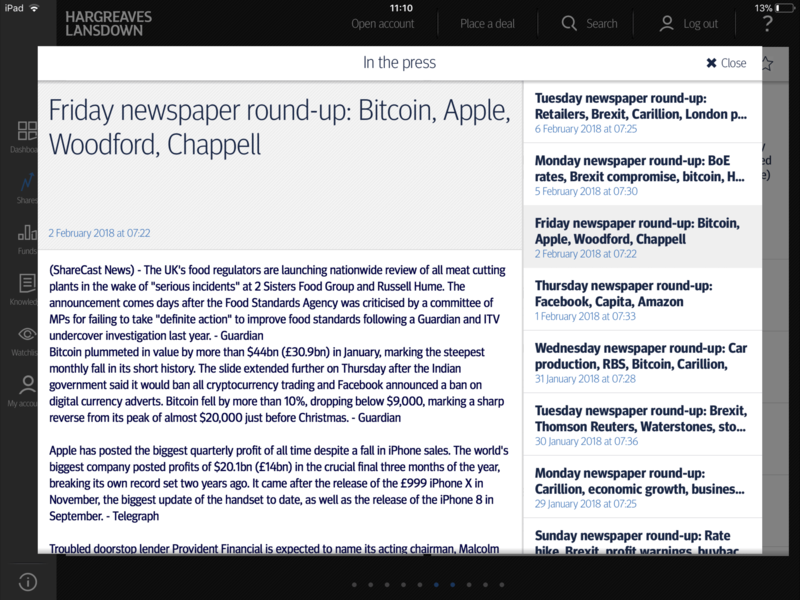 The HL app is available for iPhone, Android and iPad. The HL mobile app requires iOS 9.3 or higher, or Android 4.3 or higher. I'm not an HL client, can I still use the app? Yes, the HL app is free for everyone. 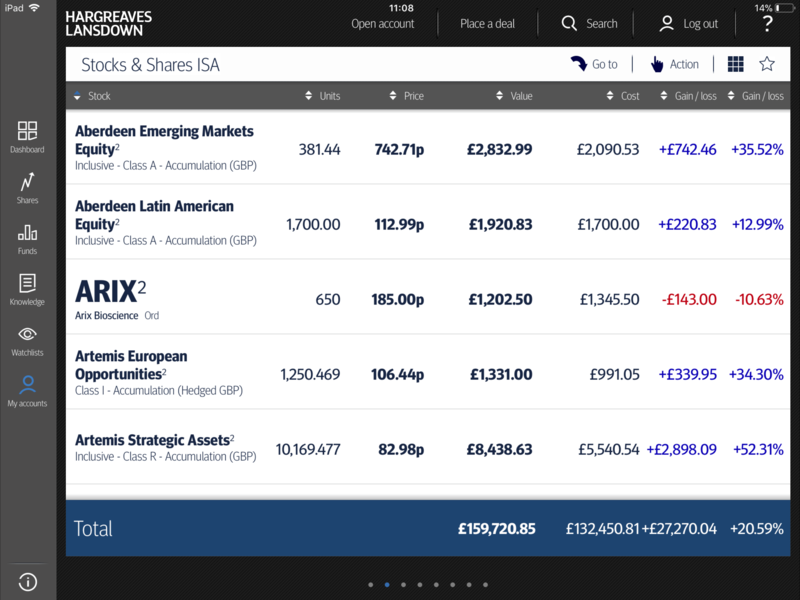 Even if you don’t have an account with us you can use the app to view markets, factsheets, guides and research. 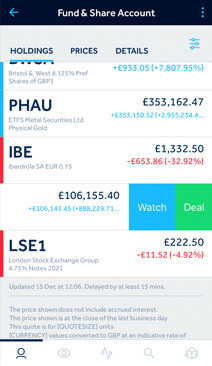 However, you won’t be able to view live share prices, trade shares or use any share dealing tools.